Let us capture your special day! 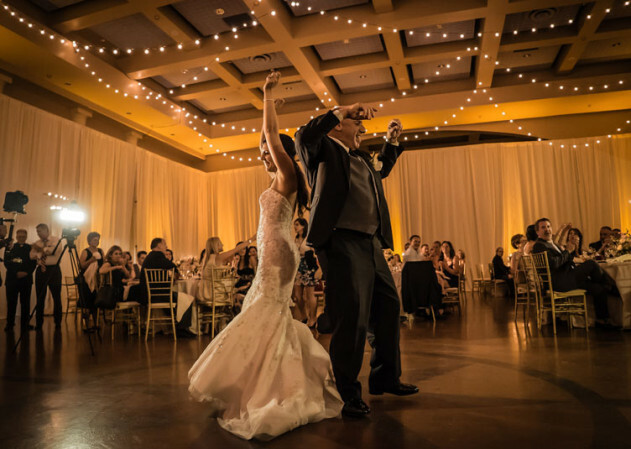 Bliss Entertainment Event Group knows the importance of this extremely big day and uses quality equipment, years of experience, and quality editing so you experience your day later in time. Our goal is to capture your wedding in a modern, cinematic approach. We want to tell your story in a film that will give you goosebumps everytime you watch it! On your wedding day, the things you notice and remember aren’t just your wedding vows, or cutting of the cake. We capture emotion, a special moment of a look on your spouse’s face and the way your father hugs and kisses you when he hands you away. If you think about it, weddings are pretty amazing. They enable all the people important in a couple’s life to gather in one room. They are also events that take months (sometimes YEARS to plan). Bliss Entertainment Event Group produces wedding films with one goal in mind… to create something PRICELESS & AUTHENTIC for couples so that this day lives on forever. We invite you to view our wedding highlight videos below and experience what other couples are forever living on their special day.